The neighborhood of Heritage Hills in Lone Tree, Colorado. Updated August 18, 2016 with current neighborhood stats and information below. Heritage Hills is one of the most convenient neighborhoods in Lone Tree, Colorado. Heritage Hills is located off Lincoln Ave. and Yosemite St. in Lone Tree, Colorado in Douglas County. Access to I-25 is super easy. Commutes to the DTC are in the 10 to 15 minute range depending on traffic and Downtown Denver, Colorado can be done in 25 to 45 minutes depending on traffic. During the day when traffic is low you can easily get into downtown Denver in 20 minutes. I do this all the time. Light Rail is right out your back door. Enough said…It is Amazing to have such wonderful public transportation within minutes of your home. All Heritage Hills homes for sale below. Heritage Hills feeds into the Acres Green Elementary School which is part of the Douglas County School System and is considered a high ranking school. Here are all the homes for sale that feed into Acres Green Elementary School like many other Douglas County schools accepts open enrollment for children outside the Acres Green feeder zone. Open enrollment happens only for a short period during the year so please access the Douglas County School System website for that information. Heritage Hills has a clubhouse, neighborhood pool, tennis courts and a park for kids to enjoy. Expect to find homes priced from the low $600,000’s to $3,000,000. There is a wide range of properties to choose from in Heritage Hills. 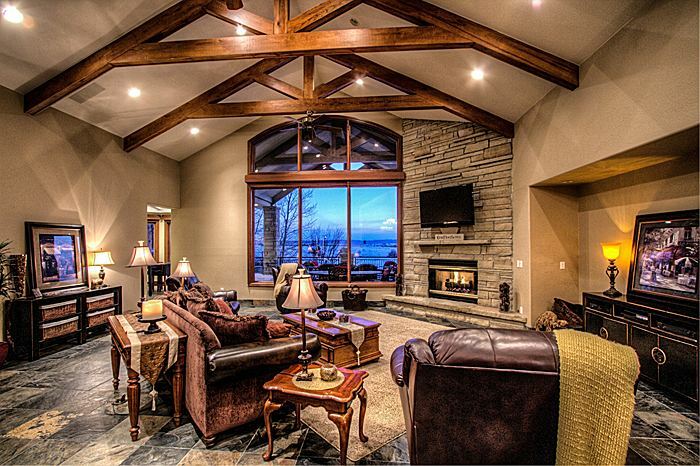 Ideal buyers are looking for upscale living with one of the best locations in Douglas County. Here are recent real estate market stats to show you what you can expect. What are the home values in Heritage Hills for 2016? 2016 sold price range in Heritage Hills was from $675,00 to $2,100,000. Total number of homes sold for far in 2015 = 30. Average price per sqft for total sqft in the house $199.58. The yearly HOA fees for Heritage Hills Neighborhood are very reasonable. Most homes have HOA fees that are $180 per year. Yes that says per year. Steven Beam is a Realtor in Douglas County, CO and has negotiated millions of dollars in home sales in Heritage Hills over the years. I can and will provide you with testimonials and recommendations of past clients that live in Heritage Hills for your review. If you are interested in selling your Heritage Hills neighborhood home please allow me to come see your home and provide you with a FREE market analysis.